The new mandatory National Living Wage (NLW) has come into force, requiring employers to pay workers aged 25 and over at least £7.20 an hour. On the first of April over four million UK workers will get a pay rise thanks to the introduction of the National Living Wage. Devon, Lancashire, Surrey and Essex are the counties that will see most low income workers benefit from the new £7.20 an hour rate for adults. Leading UK companies such as Tesco and B&Q are planning to slow their recruitment drives as the new National Living Wage comes into force next month. It is one of life’s ironies that a great deal of the money one earns does not always make it into a person’s back pocket. Instead large portions are siphoned off into mortgage payments, taxes, public transport costs and rent. By using facial recognition specialist Aurora’s ClockFace biometric time and attendance system for construction sites, the Dunne Group is saving an estimated £150,000 a year in wrongly paid wage costs. The fact that London tends to be a rip-off is well know. It tends to be an enjoyable rip-off, but it is a rip-off all the same. The argument goes that despite the eye-watering costs for, well, everything, the higher wages on offer in the capital more than makes up it. This is of course false, a new study has found that London is far from being the best place in the nation for disposable income. 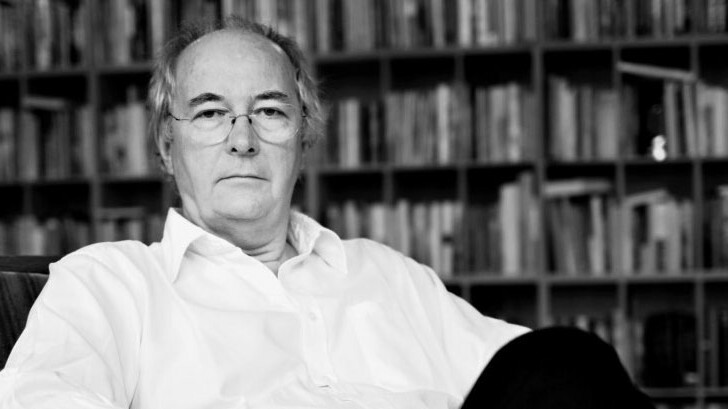 Philip Pullman has resigned as patron of the Oxford literary festival, complaining that organisers ‘expecting authors to work for free’ conflicts with his role as president of society that campaigns for author wages. Employment will rise by as much as half a million in 2016 but average wage growth is likely to plateau after the introduction of the government’s national living wage, the CIPD is predicting. A growing number of positions (12.5 percent) of jobs in the UK are paying over £50,000, yet surprisingly, just five percent of candidates are daring to seek higher salaries, research by CV-Library has revealed, suggesting a lack of self-belief in the British workforce. Over half of all employers (54 percent) say the new National Living Wage (NLW) will have an effect on their wage bill, with three in ten of those organisations that will be affected by the new higher wage floor planning to raise productivity in response. This is according to a new survey published today by the CIPD and the Resolution Foundation (RF). Over a quarter (27 percent) of UK employees say the hope of receiving a financial bonus is their main motivator. Yet despite this a large portion of employers do not run any kind of monetary incentivisation programme.